Aintree’s Golf Centre, situated on the grounds of Aintree Racecourse, is now home to a 9 hole footgolf course. UK FootGolf is an exciting new sport combining the best of football and golf, two of the most popular sports in the world. 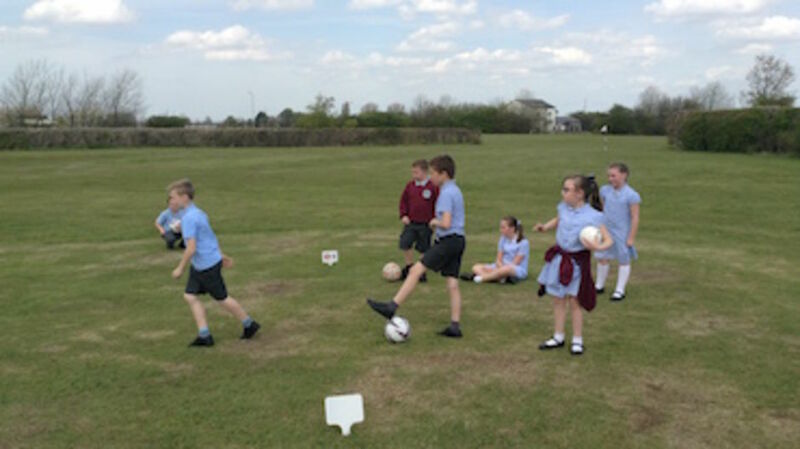 FootGolf is played using a size 5 football, with the object of the game to get the ball into the hole using only your feet in the fewest number of shots possible. The course offers a 9-hole circuit with ball hire available at the Golf Centre.